The Benefits of Hot Yoga are Many! Hot Yoga in Teton Valley!! What could be better for a cold, long winter, than a break in the weather with a hot cup of tea, a long nap by the fire, sleeping……cozy under down comforters, or a long hot bath to ease the body through the winter months, or trying what is new in town, HOT YOGA! My Happy Place while in a Hot Yoga class. Yoga on the golf green in Hawaii. With dark, shortened days, and temperatures below zero through the night, the mind in hibernation mode, at times feeling a bit depressed from the seemingly never ending whiteness and gray days. Maybe you have the opportunity to escape for a week to a tropical location, maybe you end up in counseling each week to get yourself through the winter, maybe you are up on the slopes every day and fully embrace winter and all that it has to offer! Or maybe, the sun finally arose in full glory, the clouds have melted away and the sky is that brilliant summer blue we are all longing for! Hot Yoga to soothe the body from the inside out! No matter your winter highs or lows, there is no better place to be than trying out a Hot Yoga class at Hummingbird Yoga. To step into a heated room between 95-100’F and the humidity level set to 55%, winter never felt better! I have stepped off an airplane into India, Fiji, Hawaii, Australia, New Zealand, Tasmania, the Great Barrier Reef, the Whitsunday Islands, California, Florida, and Mexico. I have taken a Caribbean cruise stopping off in Jamaica, the Bahamas, Grand Cayman Island, and Cozumel, Mexico. I experienced my most perfect yoga moment of all time on a golf green in Hawaii, overlooking the ocean, a sweet mist in the air, a rainbow filling the sky, a tropical storm rolling in off shore. Each location easily taking my breath away with the heat, humidity, beauty, sounds in the air, the chattering of different languages, the smell of the sea, the brightness of the sun on my face, the gentle breeze blowing through the unfathomably beautiful shades of green in the tropical trees. Hot Yoga, creating a tropical island getaway! In mind, body and soul! Wanting to recreate the sensation of heat mingled with humidity, I was thrilled to be asked by Kenny Chambers, owner of the the Hot Yoga building in town, to get the system fired up! It took no convincing for me to get it up and running! In my studio, testing it out for the first time for 2.5 hours, on a Sunday afternoon, I was convinced that this was just what our community needed. I was resting on my mat, closing my eyes and travelling in my mind back in time to any one of the magnificent beaches I have stood upon, wiggling my toes in the sand, allowing my imagination to take over, dreaming up new moments yet to be discovered. The wonder of Hot Yoga, opening up the body in every direction! My continuous practice of Hot Yoga (since the opening day, February 5, 2018, exactly 6 years since my arrival back into the USA!) has been another amazing benefit to healing and recovery. To realize that the winter seems to have become shorter, the heaviness of my spirit has been lifted, I have a lightness to my step, my sleep is deep, my smile is radiant, my skin is glowing and my body is detoxing. My lungs are filling to capacity with each breathe, my pulse rate and metabolism have increased, the blood vessels are pumping and alive, I have become more flexible from the warmth of the room allowing my muscles to relax, and the increasing blood flow to the limbs has caused my body to be much warmer all day long. My other Happy Place! Relaxing on the beach or on my Hot Yoga mat. Well, it is a “Happy Pill” for me, and I hope that you too will come in and enjoy all of the benefits a Hot Yoga practice has to offer. When someone asks me, “What are the benefits of a Hot Yoga class?” The reply is, “Have you wanted to travel somewhere tropical and warm this winter but can’t fit the time in or come up with thousands of dollars yet? Or maybe the winter months are dragging?” This class is for you, in addition to all of the health benefits! 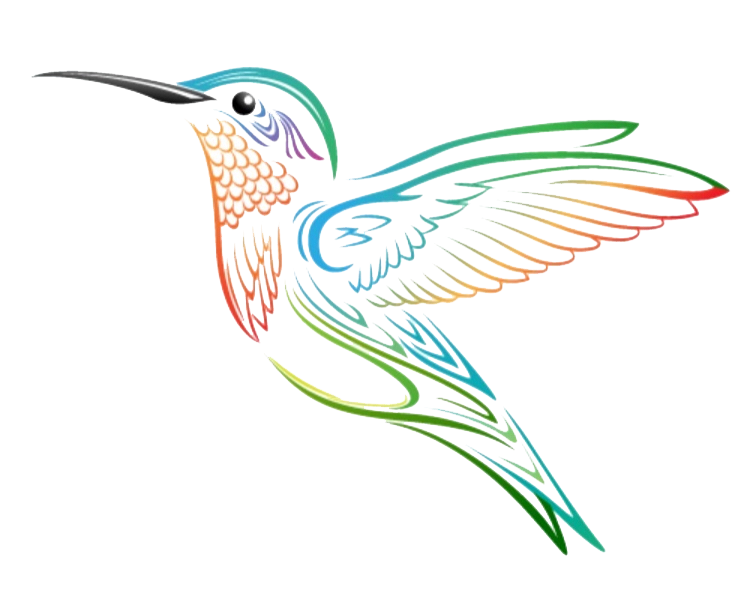 Hummingbird Yoga is offering 9 Hot Yoga classes per week, for all abilities, numerous times and 6 days to choose from. If you would prefer to ease into one of our Vinyasa Flow, Restorative or Gentle Yoga classes, maybe a Mindfulness/ Meditation class, or you need some guidance and direction, feel free to contact me. If you are looking for expert advice on the yoga mat is right for you, please see the link below. Couldn’t agree with you more! It’s such an amazing feeling to step into a perfectly heated room. And if it makes your yoga workout more effective, then the pleasure is doubled! Apart from all the wonderful benefits you’ve mentioned, a hot yoga just uplifts my mood and makes me feel I have glowing skin! Absolutely! Thank you for sharing. It has been amazing in the cold weather! I even like it all summer long. Once we complete class here in the winter and step outside, we are steaming!!! PreviousOlympic Achievement Starts With a Dream!